Wednesday, November 1, 2017 – Monday (Holiday), January 8, 2018 *Open every day during the exhibition period. 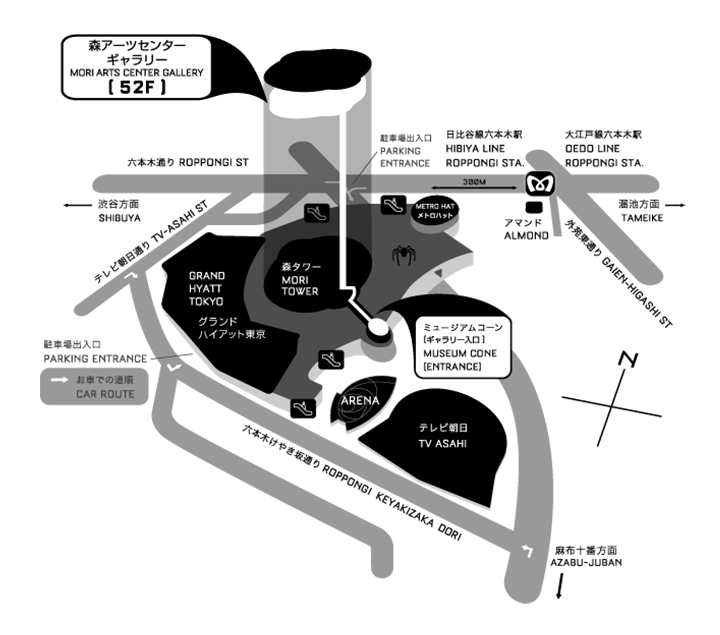 10:00 – 20:00 (Until 17:00 only December 26) *Last admission is 30 minutes before closing. Organized under this concept, 28 artists and groups will be presenting their unique art pieces capturing memories of Doraemon at the exhibition in Tokyo, November 2017. Since its birth in 1970, Doraemon has been capturing the imagination of audiences across Japan. There is also a great number of Doraemon fans among globally renowned artists who have been touched and inspired by Doraemon. How exciting it is to see these artists expressing their feelings and memories of Doraemon through their work? 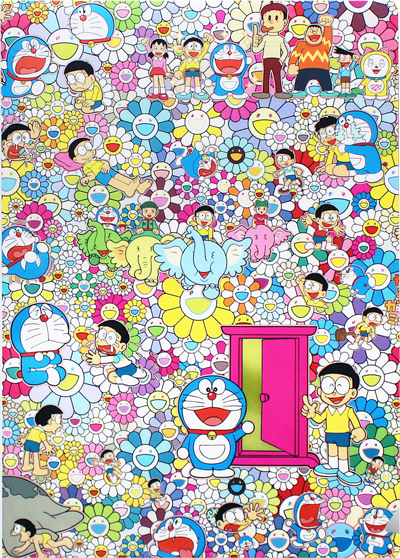 The exhibition invites you to share the special moment when “art” and “Doraemon” come together. 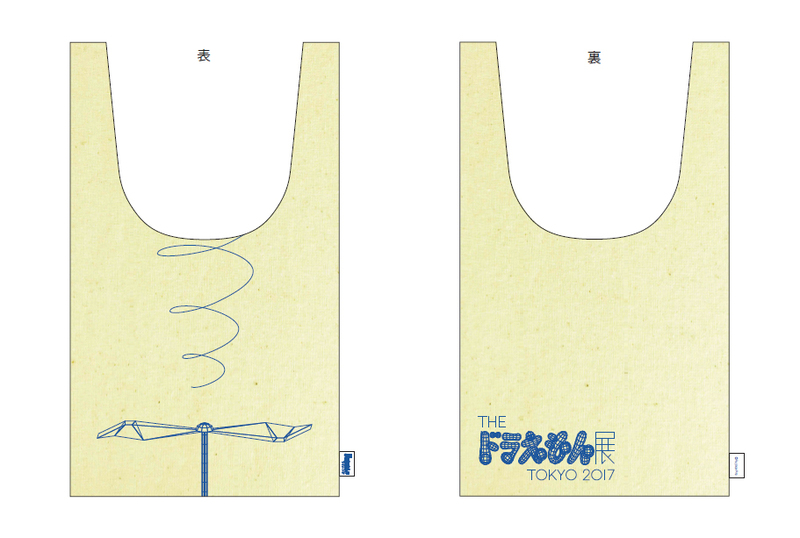 *The shopping bag will be exchanged with a ticket at the venue during the exhibition period. Tickets are limited and sales will end as soon as they are sold out. The shopping bags are not sold individually at the venue. *Size of each bag may vary slightly. The design is subject to change. *Advance tickets may sell out quickly. *Children ages 3 or younger are free of charge. *A group admission fee is applied to any group of 15 or more people. Free admission limited to one tour guide or guardian accompanying the group. *The admission fee for a person with a disability and an accompanying caretaker will be half of the same-day ticket fee. 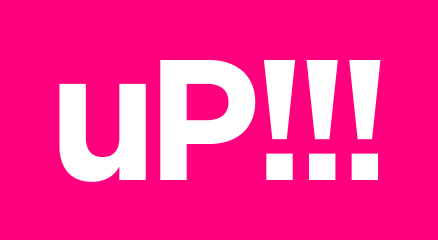 Online purchase https://www.up-now.jp/articles/id/65965 Purchase your ticket online via your smartphone. Available from Monday, August 21 T-points will be awarded for the purchase. 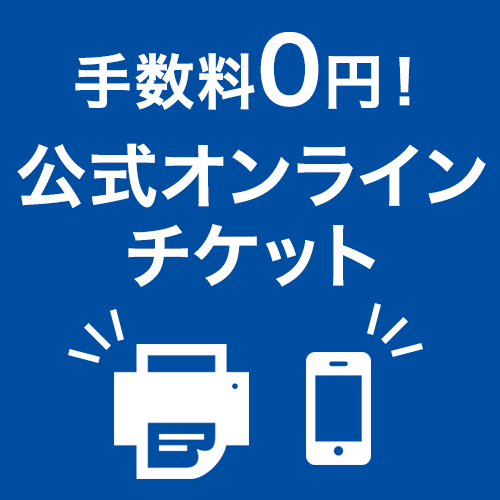 Purchase in stores Purchase the ticket by entering the L-code on the Loppi machines available at any Lawson or Ministop in Japan. Online purchase No membership registration required. You can choose to either “print out your ticket at home” or “use your smartphone for admission.” There are no service charges. Tickets are also available at the Mori Arts Center Gallery (same-day tickets only) and other major ticket agencies. will end as soon as they are sold out. *The design is subject to change. *The clear file will be exchanged with a ticket at the venue during the exhibition period.